We were drawn to the elegant yet bold look of these glass and brass t-light lanterns. 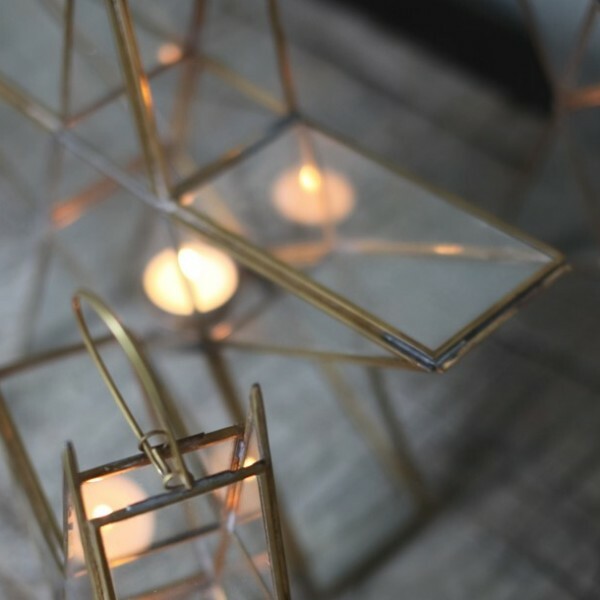 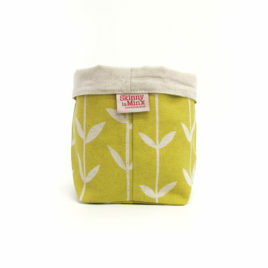 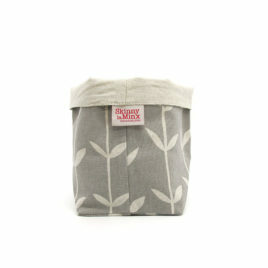 Mix the three different sizes for an eye-catching display. 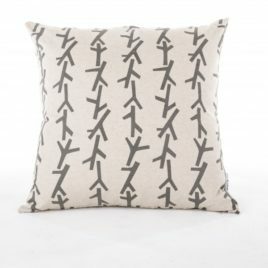 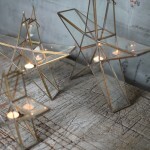 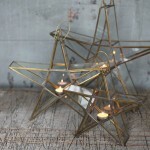 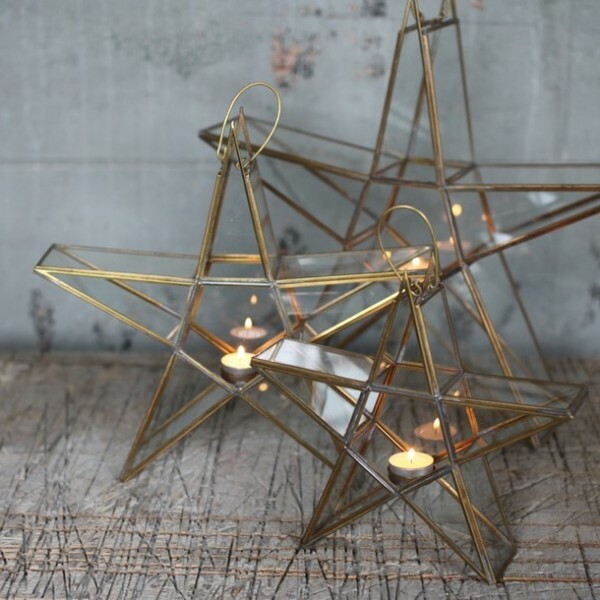 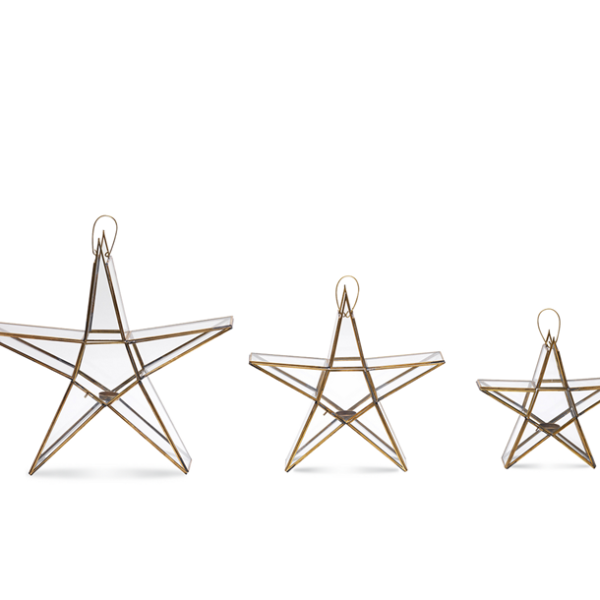 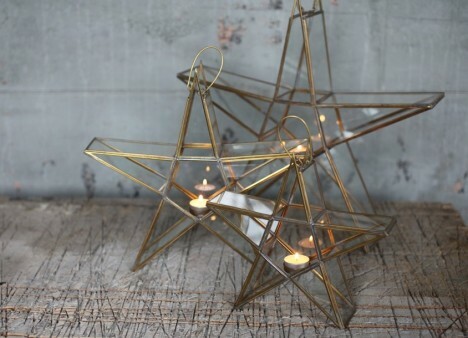 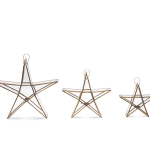 These popular standing star lanterns look gorgeous alone or grouped together. They come in an antique brass finish, which makes them particularly festive for Christmas or weddings.